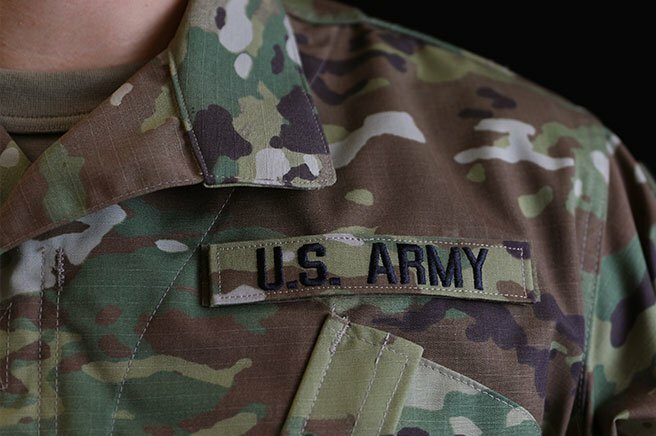 Soldiers operate some of the most advanced equipment out there. 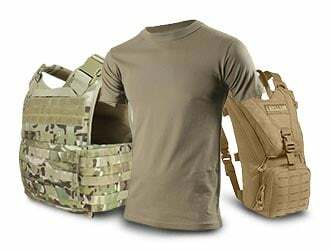 Why wouldn't you hold your gear to the same standard? 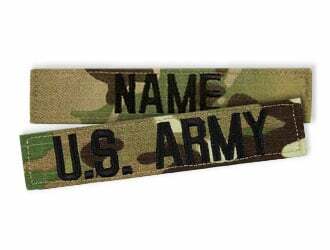 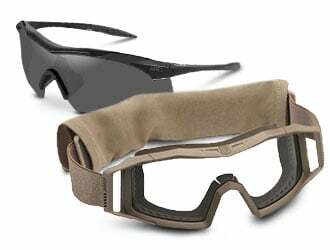 Browse our selection of army gear, starting with the new OCP uniform. 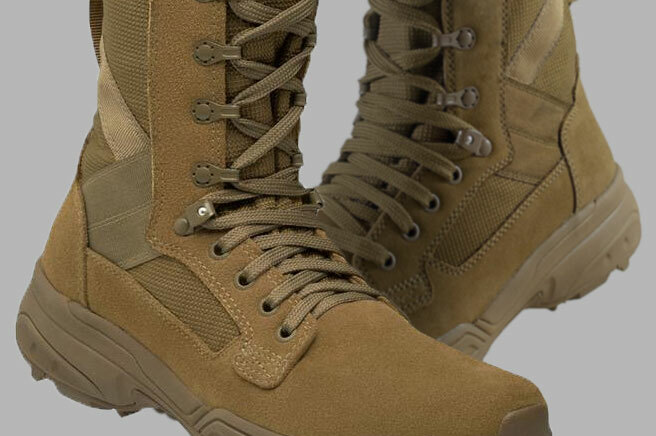 Shop apparel and accessories in Tan 499 and the official OCP Scorpion pattern. 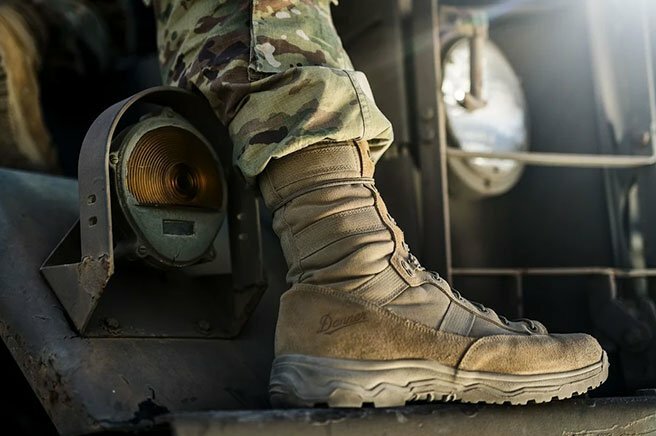 You'll find AR 670-1 compliant, coyote brown boots from brands you trust most, and essentials like APEL-certified eyewear. 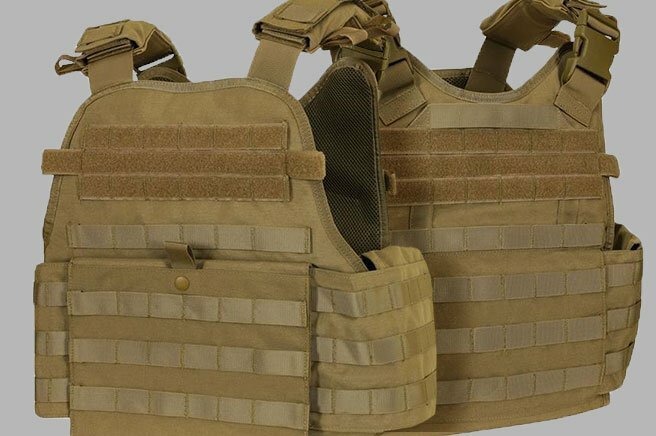 You can be sure our unparalleled selection is hand-picked to be entirely Army-compliant, and curated with the elite soldier in mind. 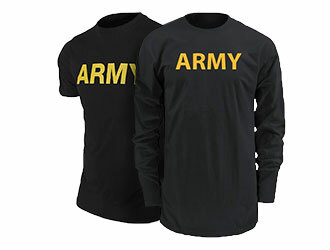 Shop unbeatable gear, shop Army-strong.